In 1954, the U.S. Supreme Court reversed itself and outlawed all forms of segregation in the public schools. 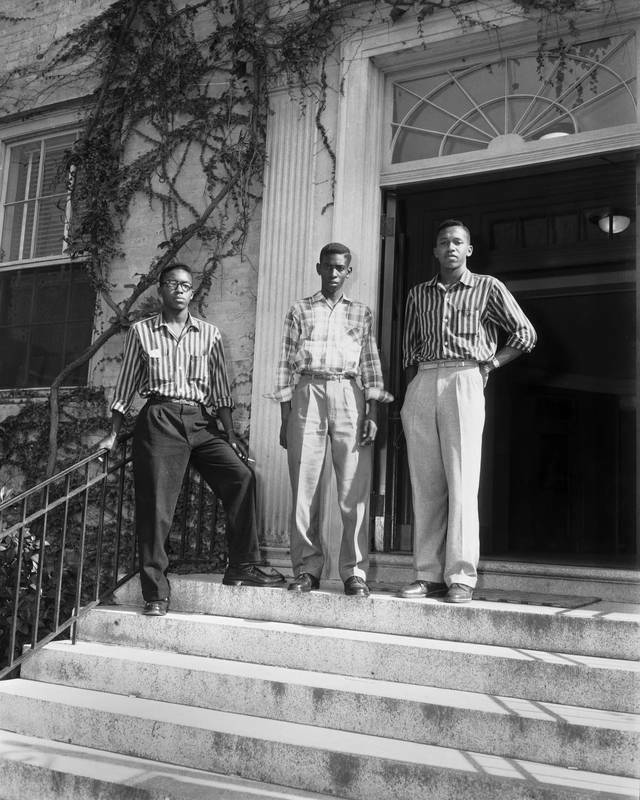 The following year, the federal courts ordered the admission of black undergraduates to the university. The first three were from Hillside High School in Durham, North Carolina. Black enrollment remained low for many years. There were four black freshmen in 1960 and only eighteen in 1963. Listen to North Carolina governor Terry Sanford talk about the role of Carolina in the civil rights movement.